I haven’t posted music for a while. Unfortunately Tings is not a club…. 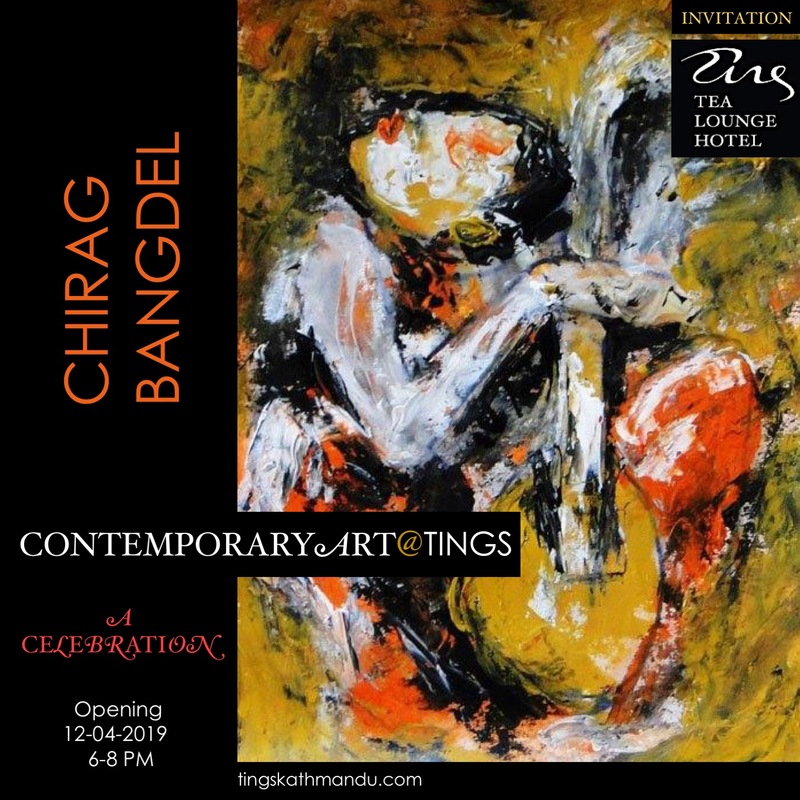 Posted in Tings MusicTagged Annette Tingstrup, Art @ Tings, Dusty Kid, Hotel, International, Kathmandu, Lazimpat, Nepal, Thomas Tingstrup, Tings Lounge Hotel, Tings Tea Lounge, TripadvisorBookmark the permalink. Travelers on the way to Kathmandu and Tings: Xmas Eve in town?